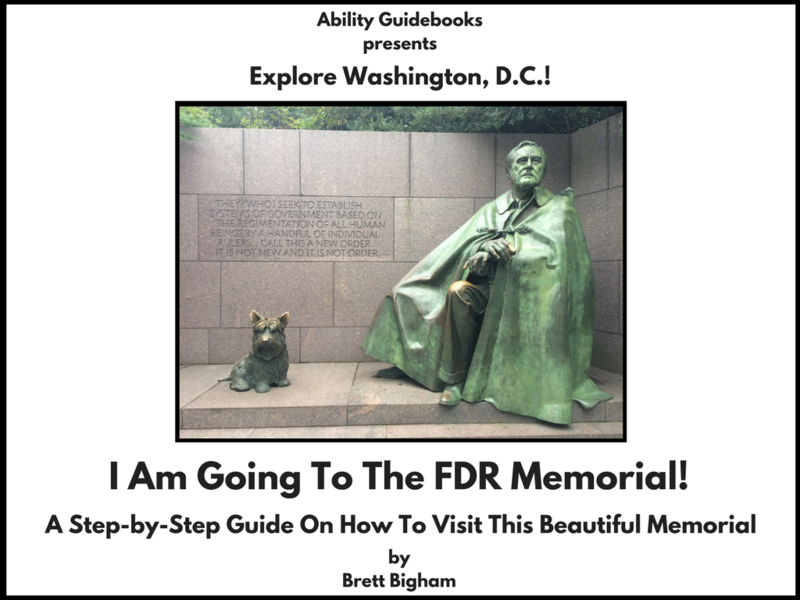 I Am Going To The FDR Memorial! A new support for people with autism in DC! Another big thank you to the NEA Foundation Global Fellowship for bringing me to Washington, DC last week. 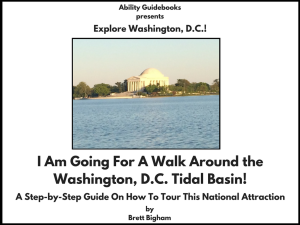 I used my free time to run out and take pictures for a whole set of books about the memorials near the Tidal Basin. If you have not seen the FDR Memorial I highly recommend it! 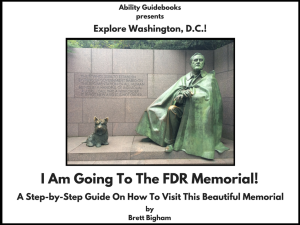 Author Brett BighamPosted on October 17, 2017 Categories UncategorizedTags Ability Guidebook, autism, autismo, brett bigham, Eleanor Roosevelt, FDR Memorial, Foundation, Franklin Delano Roosevelt Memorial, Global Fellow, National Education Association, NEA, oregon, teacher of the year, Tidal BasinLeave a comment on I Am Going To The FDR Memorial! 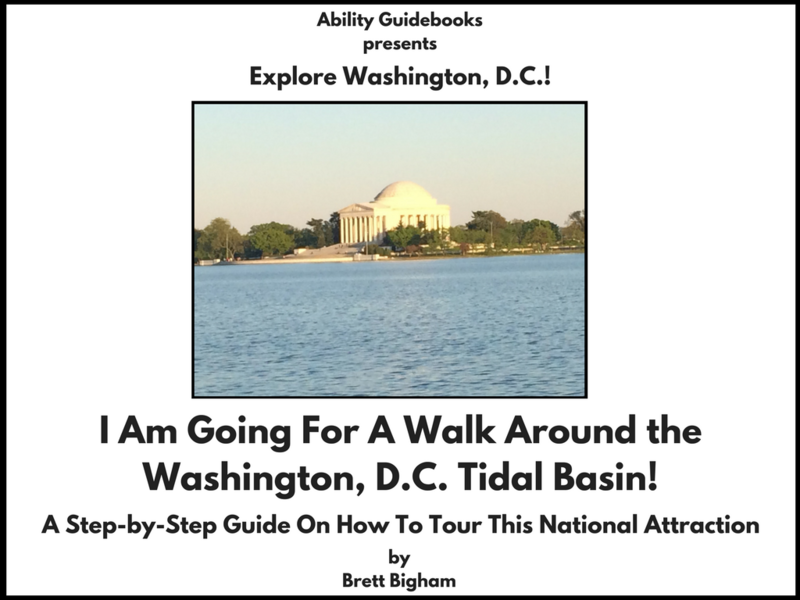 A new support for people with autism in DC!